ClubLink Members who refer a friend to join by March 1 also receive a new TaylorMade driver. PLUS as an existing Member you can be awarded with up to $1,500* in account credits. 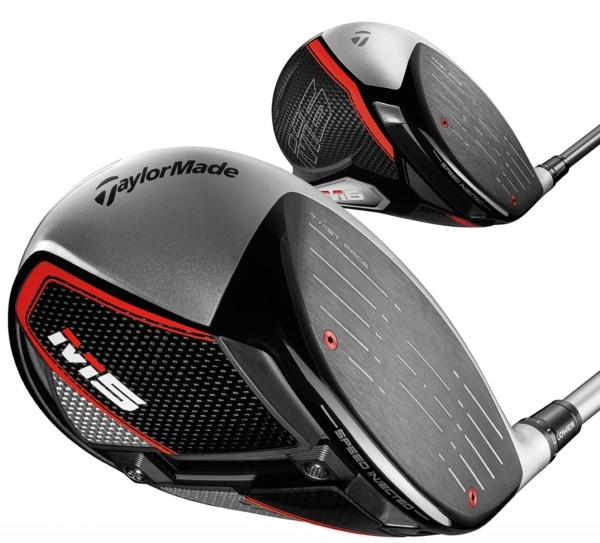 Last year TaylorMade emphasized Twist Face technology. Now they've added to it with a speed injection. Speed Injected Twist Face features a "revolutionary new process of calibrating every individual head to the threshold of the legal speed limit allowed by the USGA and R&A." Find out more about the M5 and M6 drivers. *Offer valid to new full golf Members who join a ClubLink Club in Canada, from Jan. 31, 2019 to Mar. 1, 2019. New Member must be 19 years of age or older to qualify. Eligible new and existing Members receive one (1) complimentary TaylorMade M5 or M6 driver (OEM specs). This offer is not transferable, has no cash value and cannot be used in conjunction with any other offer.